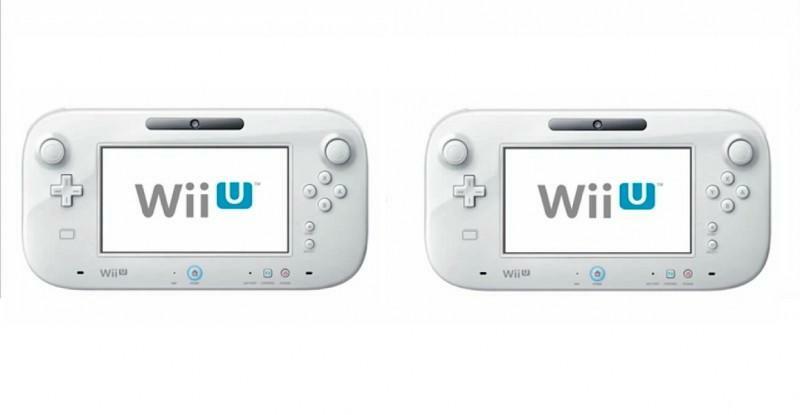 If you want to use two Wii U GamePads while playing games on your Nintendo console, you might be waiting for a long time. Nintendo Creative Lead Shigeru Miyamoto has commented on the potential to use multiple GamePads on the Wii U in an interview with IGN, saying it's possible but not likely. "Certainly as we've been working on Wii U, I think we're at a point where we don't feel it's realistic to expect people to purchase two GamePads yet," Miyamoto said. "We're still trying to get as many people as possible to buy the system itself, and that's where our focus is right now. For the time being, two GamePad gameplay is not within our objectives in the short-term. From a technical standpoint, I think if we decided to pursue that, technically we would be able to and we can perform system updates that would allow for that. It's also very interesting from a gameplay perspective idea because there are a lot of possibilities with two GamePads. But, at the same time, taking that kind of approach would again be a drain on resources and require us to continue to utilize our development resources for that. So then it would become a question of where do we want to devote our resources: Is it to creating regular GamePad games, or creating games centered around two GamePads?" I can't think of too many games right now that would benefit from using two GamePads. The classic controller is a fine substitute for when you have friends coming over to play your Wii U, and the incoming Gamecube controller adapter shows Nintendo is focused on keeping this device a solo experience, especially for Smash Bros. where it is obviously not required. Nintendo would need some thinking outside the current box to come up with ideas for multiple GamePad use, but that is exactly what Shigeru Miyamoto does best. I'm sure something will come to his mind. Multiplayer in the new Star Fox could allow for two different cockpit views on two gamepads while the main action plays on the television. Hey, it's a start, but all in due time. Are you interested in using two GamePads, or are you fine with using just one?